CRM is increasingly accessible to companies of all sizes, but the growth in offerings has made CRM vendor selection that much more difficult for the average distribution, rep or manufacturing business. Invite SalesProcess360 to join your CRM selection team. We can help you define specifications, make the most of software demos and identify providers that will meet your needs. To get ROI from CRM, we believe you should build the CRM solution around your business. Your goal should be to identify and fill any gaps in your sales process with CRM. 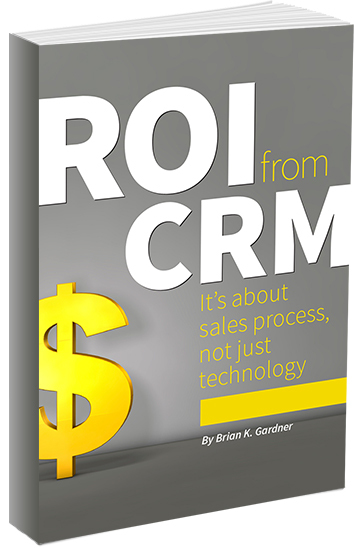 Remember, getting ROI from CRM is about process, not just technology. SalesProcess360 is happy to sit on your CRM evaluation team. Contact us today to learn more. No matter the CRM platform, we can help.